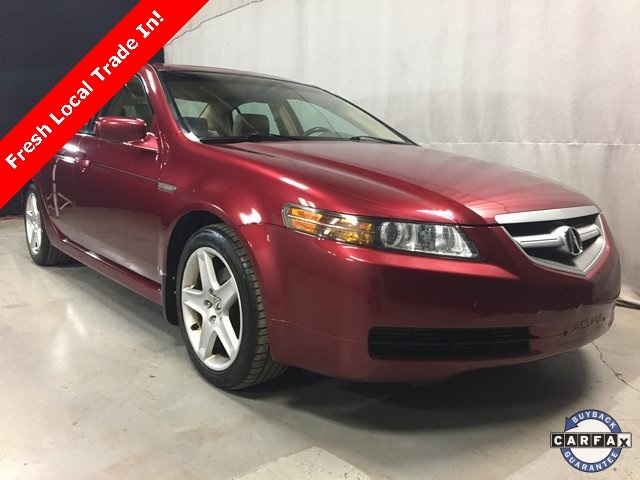 **IMPORTANT PLEASE READ: This is an Auction Bound Vehicle being sold AS-IS. 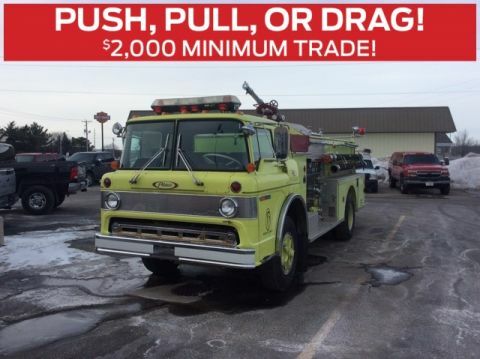 Normally Auction Bound Vehicles are not sold to the public. They are usually sold to other retailers or wholesale dealers across the nation. Based on the state of the economy, there is an increasing demand for quality, low cost, vehicles. So before we send these cars to auction, we want to give our customers the opportunity to purchase these vehicles "As-Is". This vehicle has been completely inspected mechanically and for safety. 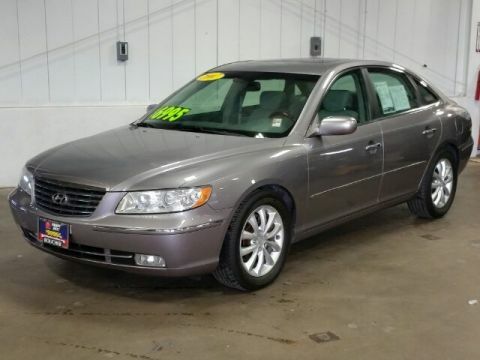 We will share with you all of the details regarding what it may need and the price of repair upon arrival to our dealership. We will also show you any items we identified as cosmetic or that do not affect the overall drive ability of the vehicle. 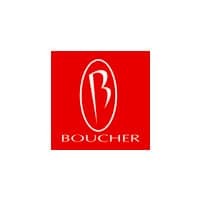 With over 25 strong lending institutions in our Boucher Financial Network, we can get you the most competitive terms! Our low internet price excludes tax,title,license,svc fee. 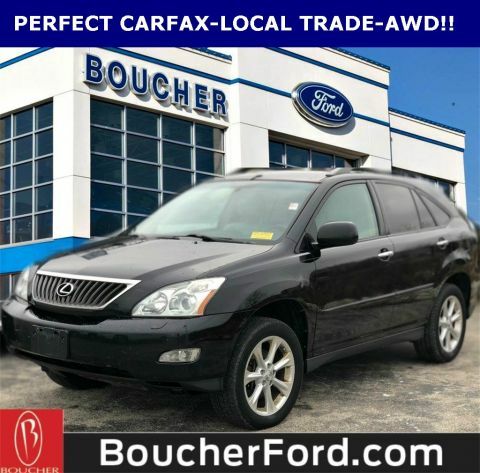 Contact our Boucher Imports Sales Team to verify availability of this vehicle. Let us show you why Boucher has earned an A+ Rating from the Better Business Bureau and has been "Riding With You Every Mile" for 37 years!